Transmission Jobber Supply is your source for new & used, automatic, foreign & domestic transmission replacement parts. Email, Fax, or Phone in your order! BUY WITH US AND SAVE!! FOR ALL YOUR DOMESTIC AND FOREIGN AUTO NEEDS! 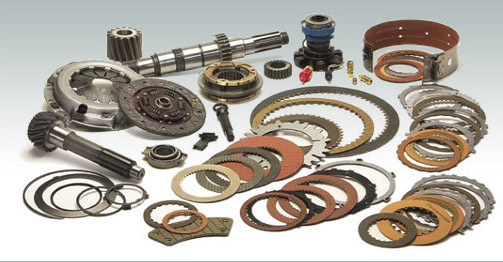 FROM CLUTCHES TO TORQUE CONVERTERS, WE HAVE IT ALL ! AND WE CAN SHIP TO YOU!